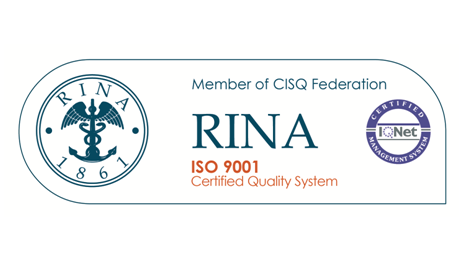 Comtest Wireless, independent experts in the field of GSM-R and ERTMS network test and monitoring solutions, announce that the company’s quality management system has been successfully certified by RINA as meeting the latest ISO 9001 standards. 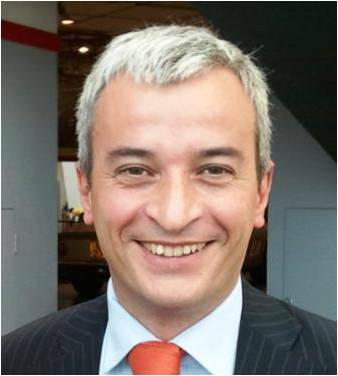 Francesco Motta, Chief Operating Officer at Comtest Wireless says “Quality is an important value for Comtest Wireless – we believe in developing and delivering quality products and services which in, turn help our customers to test and monitor the quality of the GSM-R and ERTMS networks on which they rely. ISO 9001 is an internationally recognised mark of quality and we are proud to have gained this external accreditation, which supports or commitment to quality.